then without a moment of hesitation download our application! 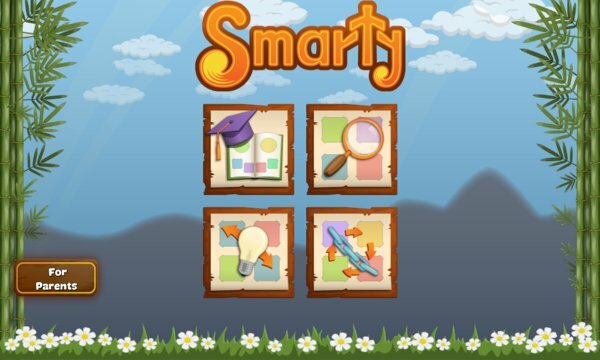 Smarty is exactly for you! pleasant and serene design – all the objects are recognizable and neat! We are looking forward to reading about other valuable features of our game in your positive comments! 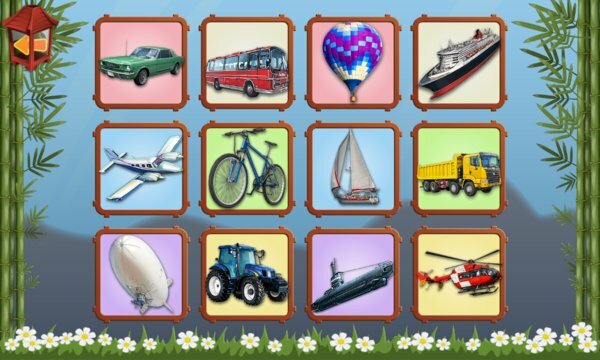 We have done our best to make the game interesting and beneficial for your child!